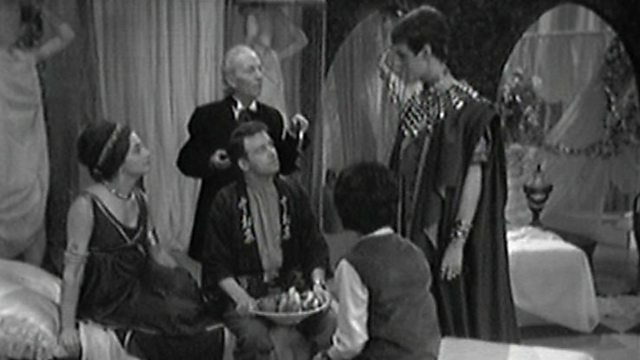 What episodes were people watching this week in the years gone by??? The historical adventure The Crusade continued with episode 4 entitled The Warlords and was watched by 9.5 million viewers. 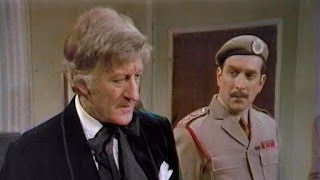 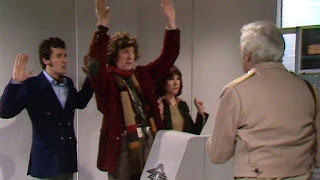 Two regenerations later in 1971, 8.5 million people tuned in to watch The Third Doctor and Jo Grant in episode 2 of Colony in Space. 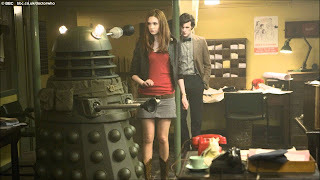 Then in 2010, 7.82 million viewers watched the Doctor tackle a new breed of Daleks with a jammy dodger in Victory of the Daleks. 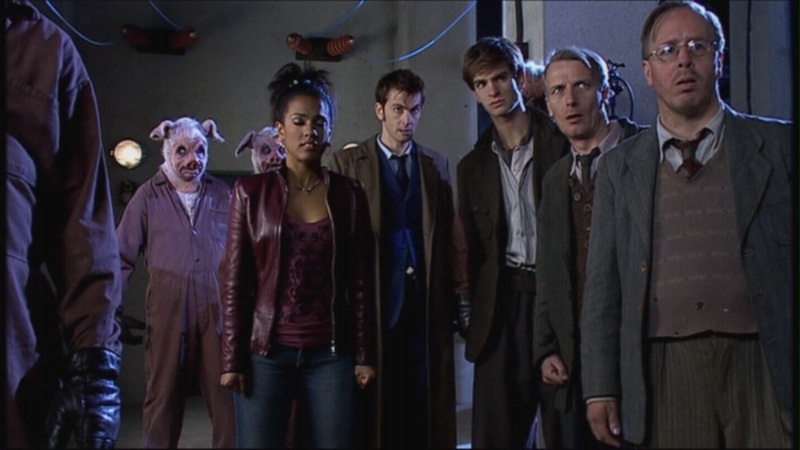 David Tennant who would one day go on to play the Tenth Doctor from 2006-2010 was born on this day in 1971. 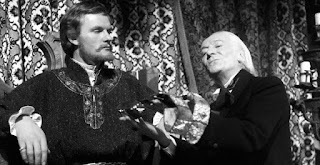 The second episode of The Keys of Marinus titled The Velvet Web was watched by 9.4 million viewers at 5:31pm. 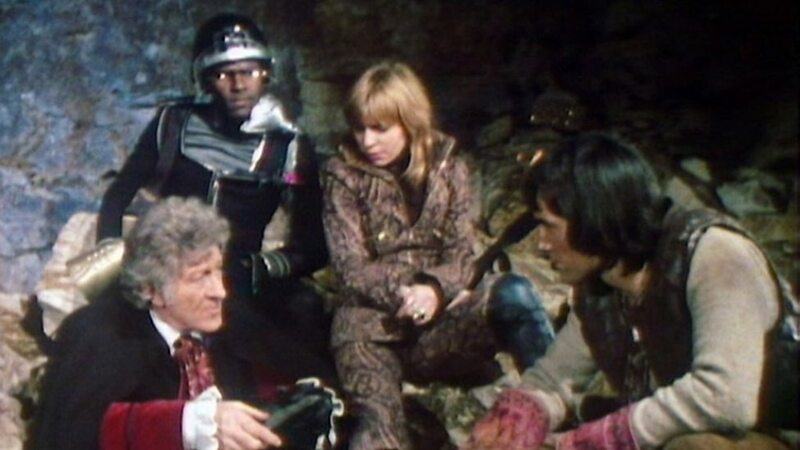 Six years later episode 5 of The Ambassadors of Death was watched by 7.1 million. 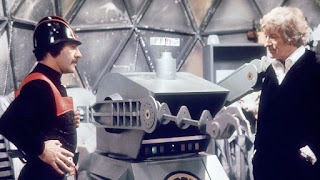 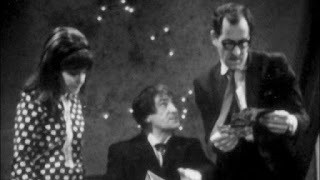 Episode 1 of The War Games, the final sixties epic got underway with 5.5 million people tuning in to watch the final story to feature Patrick Troughton in 1969. In 1975, episode 1 of Revenge of the Cybermen saw 9.5 million people tuning in. 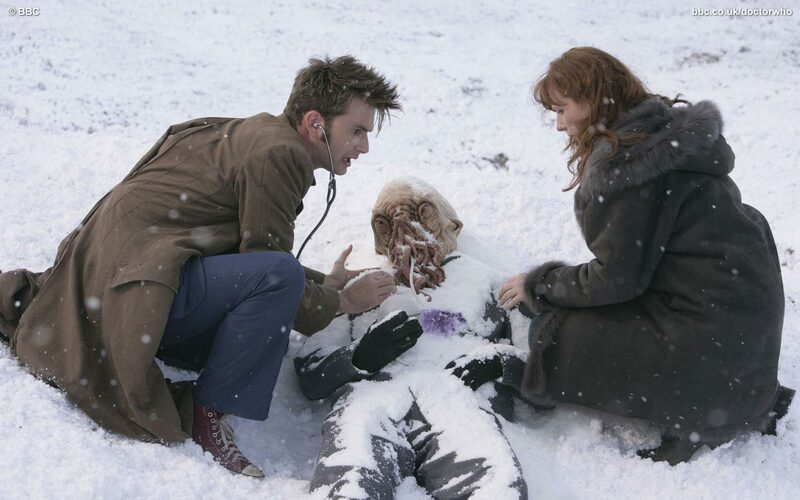 Then in 2008, 7.5 million watched the Tenth Doctor and Donna Noble in Planet of the Ood. 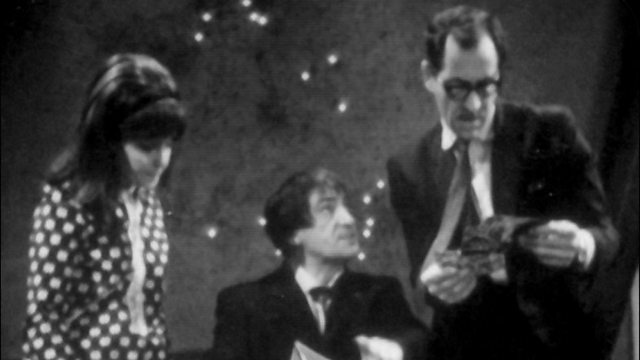 6.9 million watched episode 6 of Fury from the Deep, a story which sadly is missing entirely from the BBC Archives. 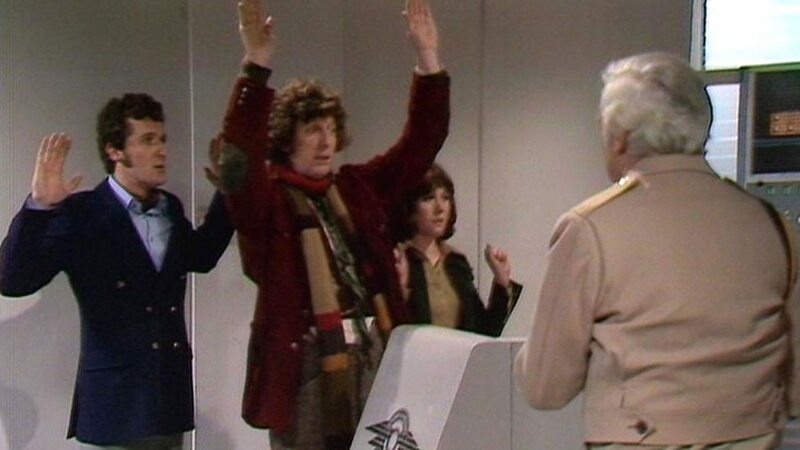 Six years later in 1974, episode 5 of The Monster of Peladon was seen by 7.5 million people. 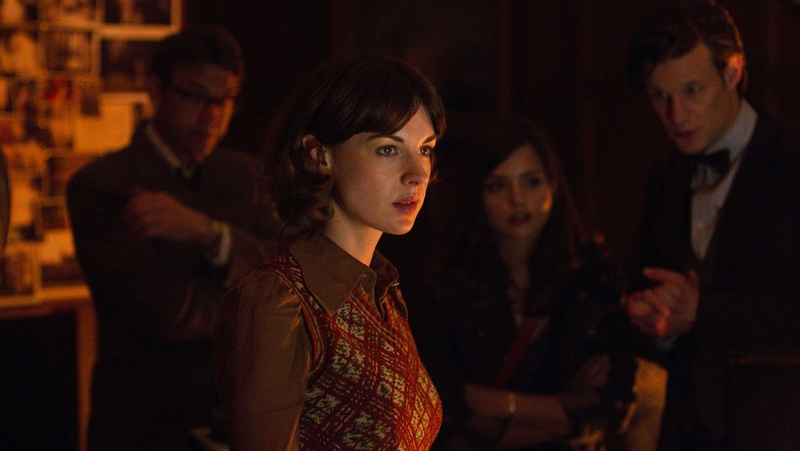 Then, thirty-nine years later in 2013, the Eleventh Doctor episode Hide brought in 6.61 million viewers. 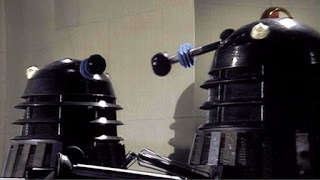 Episode 3 of Planet of the Daleks saw 10.1 million people tuning in. 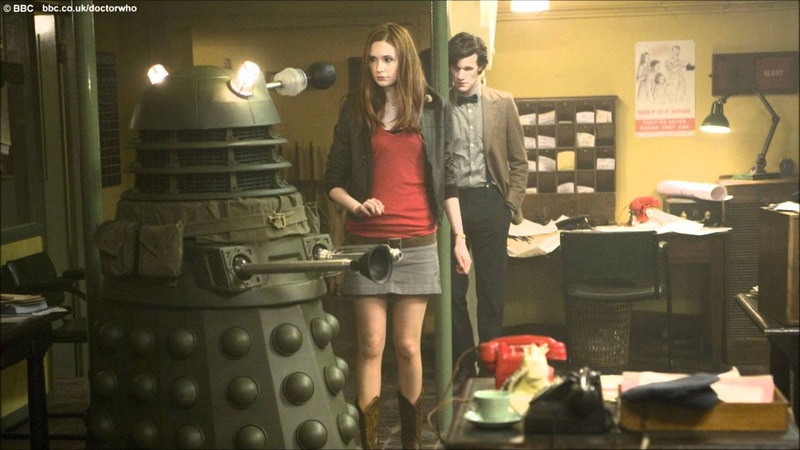 Then in 2007, 6.69 million watched the Daleks again in, Daleks In Manhattan. The story featured future Spiderman, Andrew Garfield. 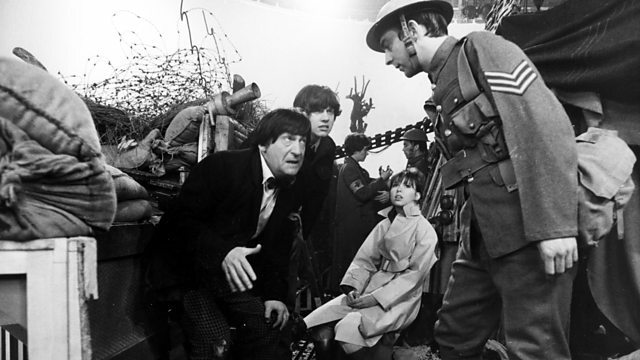 In 1967, episode 3 of The Faceless Ones saw 7.9 million people watching. Then episode 3 of The Mutants in 1972, another 7.9 million people were watching! 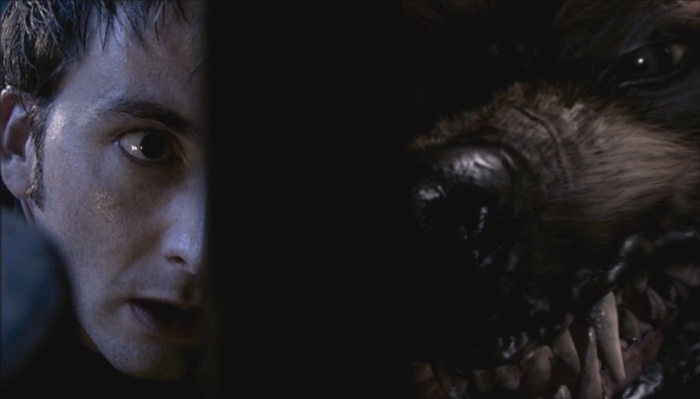 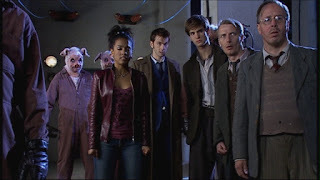 2006 saw 9.24 million people watch the Tenth Doctor and Rose battle a werewolf in Tooth and Claw. 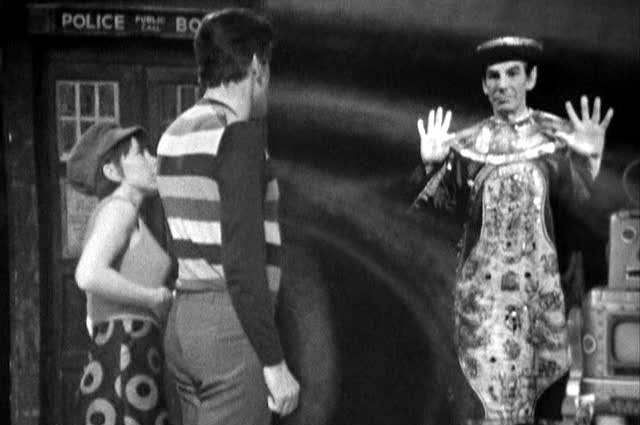 The conclusion of The Celestial Toymaker entitled, The Final Test drew in 7.8 million. 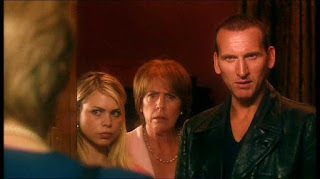 2005 saw the Ninth Doctor battle the Slitheen in World War Three and was watched by 7.98 people. 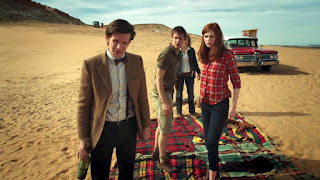 Then in 2011, 8.86 people watched The Impossible Astronaut in this timey wimey episode!